Two more days until the weekend. Don’t forget to check the MMR website for the start location of this month’s ride. Bring a jacket and something warm to drink! More info here. The GPCD continues with a great course through Alderbrook Park. 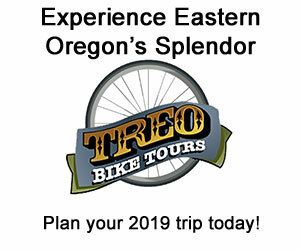 Organizers say you can expect everything from technical singletrack through trees to punchy climbs and a few short sand sections. More info here. A great opportunity to meet and chat with your elected state representatives! 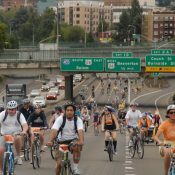 This annual ride is co-hosted by State Senator Michael Dembrow and House Reps Alissa Keny-Guyer and Barbara Smith Warner. This year’s ride will spend time in the Cully neighborhood and will have plenty of stops for education and socialization. More info here. 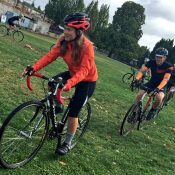 A chill-paced group ride led by staff from an awesome bike shop with free Stumptown coffee at both ends. What’s not to like? More info here. 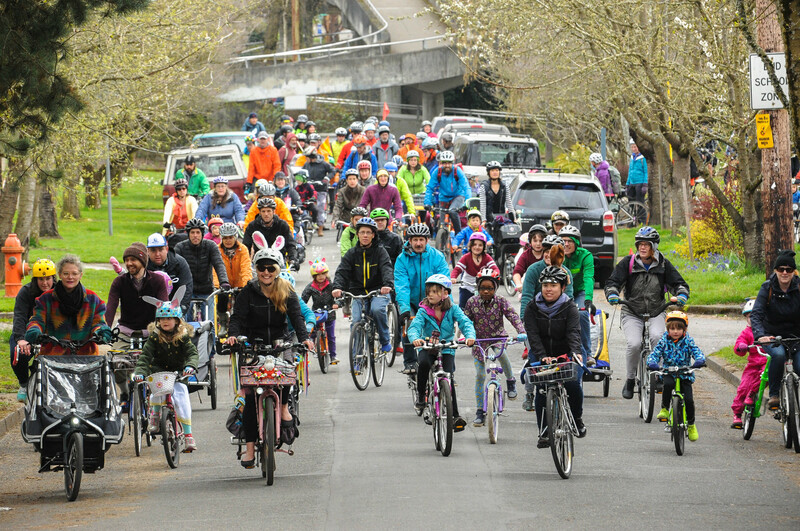 This month’s Kidical Mass is going “Massive” as it joins the nationwide movement of over 50 other cities for a day to celebrate riding with the little ones. 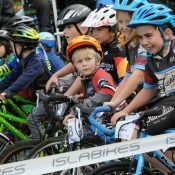 It’ll be just a 1.5-mile ride so as to be suitable for kids to ride their own bikes — even balance bike pushers should be able to handle it. Ride begins and ends at a park and it will happen rain or shine. Expect copious snacks. More info here. 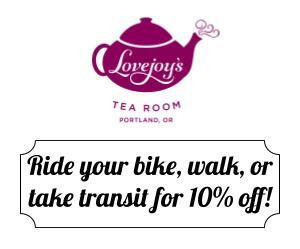 This four-mile ride is part of a series made possible by the cities of Gresham and Portland along with nonprofit parters including Bikes for Humanity, the Rosewood Initiative, and P:ear Bike Works More info here. Roll over to SW 13th and Burnside, take the MAX up to Washington Park, bomb down. It’s simple and it’s fun. Bring lights and a sense of adventure. More info here.